Sorry, we are currently sold out of 'Colombia Julio Cesar Sanchez microlot'. Please check back later. Arrived mid March 2016 in grainpro. The microlot, more appropriately a nanolot, comes from an extremely small farm. In a recent cupping of Colombia small lots this coffee really impressed us. It turned out to be grown and processed by Julio Cesar Sanchez on his 1 hectare (2.5 acre) farm in the Huila region of Colombia where an unusually high percentage of award winning and highly rated coffees derive. 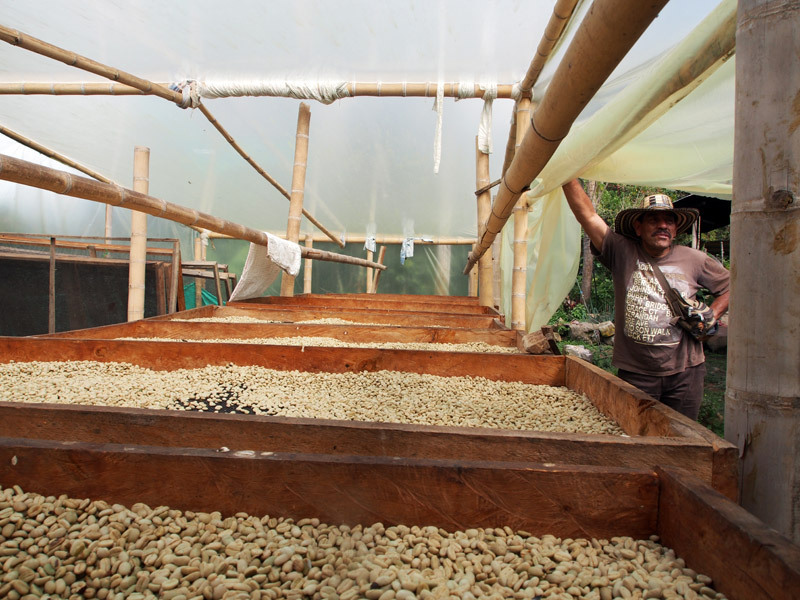 The farm is also at quite a high elevation, about 6000 feet and that shows in the cup as brightness and liveliness. 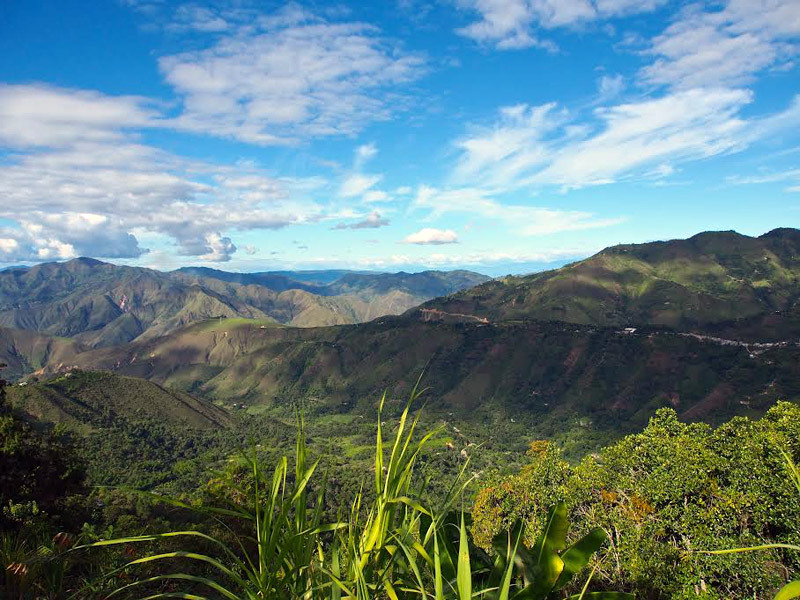 The Caturra varietal, a dwarf Bourbon, is not the most common cultivar for Colombia which still has a significant number of hearty species that were adapted for local growing conditions and for high yields, yet lack flavor. Caturra, like many Bourbon relatives, delivers on taste. This is new crop coffee that just arrived in the US and thus is at its peak. Cup Characteristics: Sweet melon and vanilla aromas. Fruitiness, perhaps from its slow drying period in parchment. A delicious cup that is extremely well balanced and elegant. Bright, apple and lemon acidity put a clean finish on the cup. A proud achievement for Senor Sanchez.